There are few borders when it comes to football, with players from all over the world practically unlimited in their ability to play in any nation on the planet. Sometimes, players will leave their homes at a young age and never return, meaning they actually don’t turn out for domestic clubs before heading abroad. 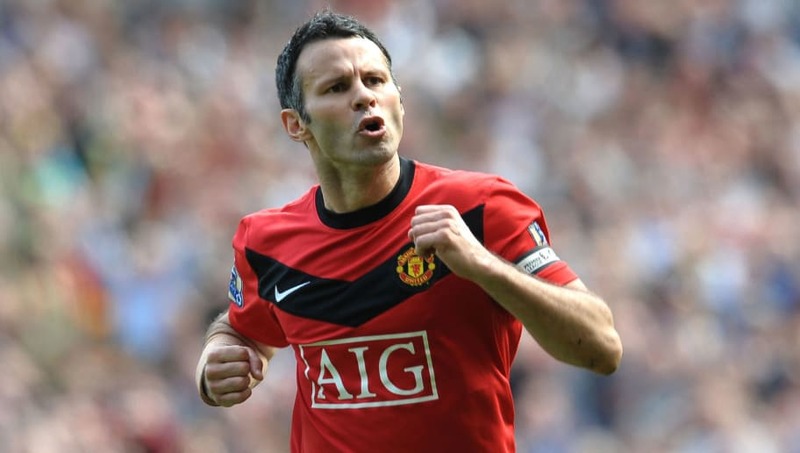 Cardiff-born Ryan Giggs spent his entire career at Manchester United after joining the club as a 14-year-old and retiring 26 years later at the age of 40, as one of the most decorated individual players in the history of the sport. Giggs had earlier played in the junior ranks at Manchester City after leaving his native Wales as a young child when his father’s rugby career saw the whole family move to England. 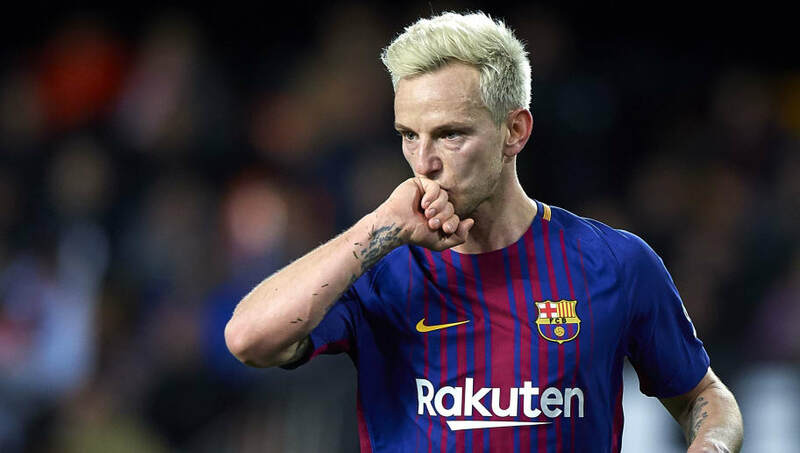 Strictly speaking, Barcelona midfielder Ivan Rakitic has played professionally in his ‘home’ country as he was born and raised in Switzerland, getting his break at Basel, for whom he played just under 50 games between 2006 and 2007. But Rakitic, who has also turned out for Schalke and Sevilla to date, has never played for a club in Croatia, the country he represents at international level. 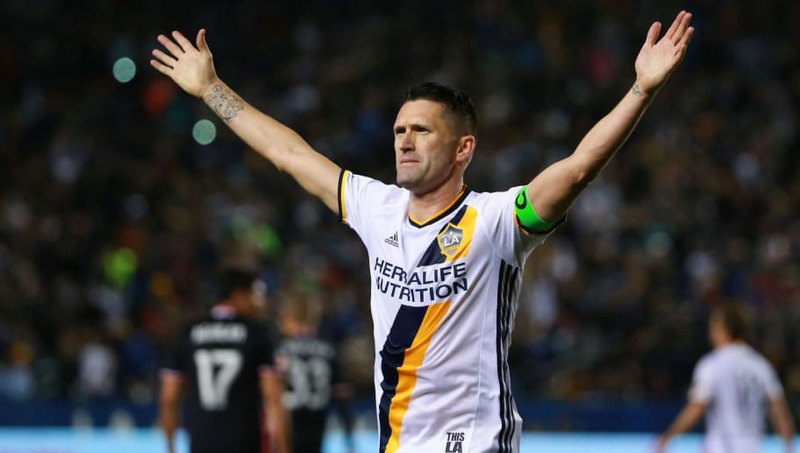 The journeyman career of Robbie Keane saw him play for 11 different clubs in England, Italy, Scotland, the United States and most recently India, but never professionally in his native Ireland, where soccer is behind gaelic football and hurling in the national sporting psyche. Keane left Ireland a few days before his 16th birthday to join the youth ranks at Wolves, favouring the midlands club over Liverpool because the path to the first team was clearer. 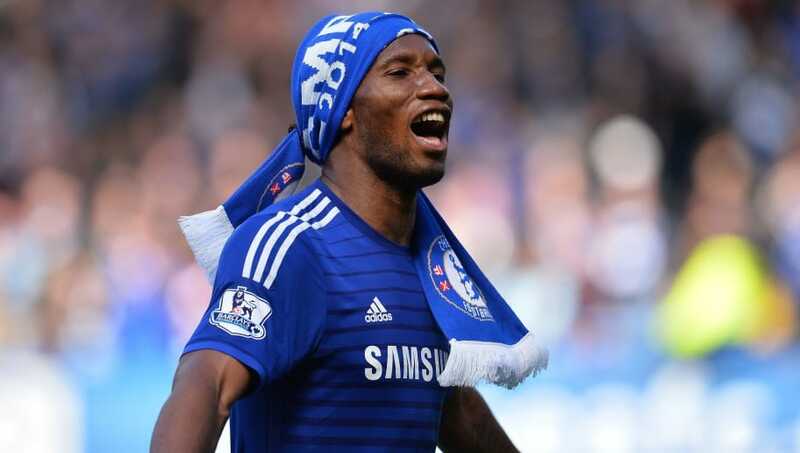 Born in Ivory Coast, Didier Drogba was first sent to live in France by his parents at the age of just five, joining his uncle, a professional footballer. And, despite a short return home, it was in France where his journey to becoming a player himself began. After time at several amateur youth clubs, Drogba finally settled at Le Mans and went pro with the first team at the age of 20. A late bloomer, he joined Chelsea from Marseille six years later. South Korean hero Park Ji-sung bypassed the country’s K-League when he was first starting out as a young player, jumping from collegiate level at Myongji University, where he was already a national team player, straight to the J-League in neighbouring Japan in 2000. 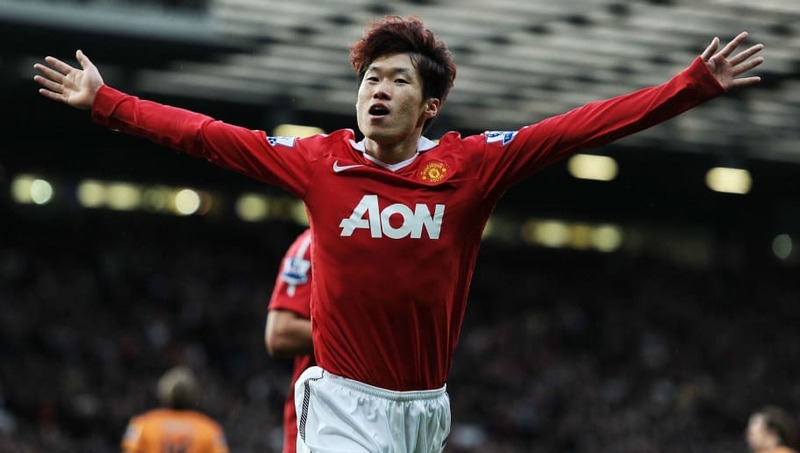 Park joined Kyoto Purple Sanga, earning a move to Europe with PSV Eindhoven a year after an impressive World Cup campaign and later joining Manchester United. 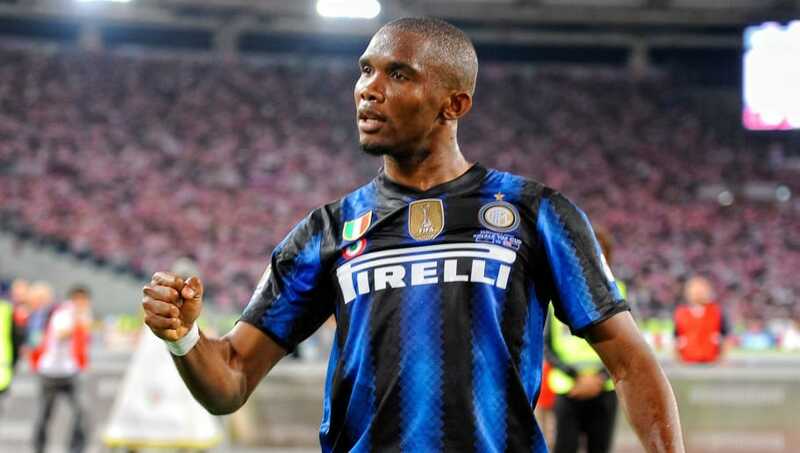 Samuel Eto’o was only 15 years of age when he left his youth team in his native Cameroon to join Real Madrid in Spain. He played seven times for the first team in total in amongst several loan spells, before making his real breakthrough at Real Mallorca. Barcelona snapped up the star marksman in 2004, winning two Champions League titles with the club. He later won a third with Inter, before spells with various clubs in England and Turkey. 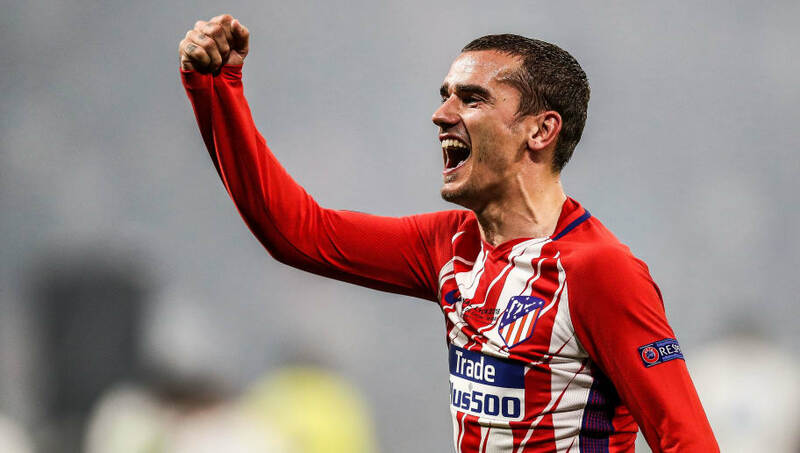 There is still plenty of time for Antoine Griezmann to play for a French club one day, but for now the 2018 World Cup winner and Atletico Madrid star is happy in Spain, the country where he has spent his entire professional career to date. A young Griezmann was rejected by several French clubs as a result of concerns over his size and stature, leading him to leave for Spain at the age of just 14 to join Real Sociedad. 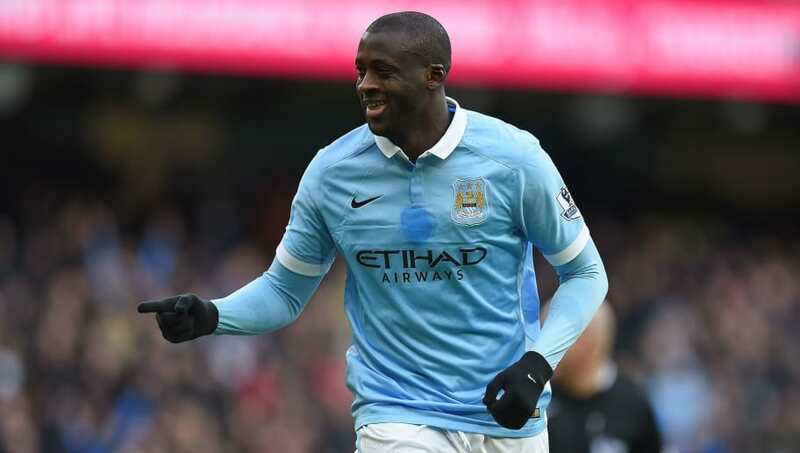 Yaya Toure was originally schooled at Abidjan-based club ASEC Mimosas in his homeland and was just one of many young talents who left Ivory Coast for Belgian club Beveren in the early 2000s, making the first appearance of his senior career against Genk in August 2001. Toure had a trial with Arsenal in 2003, instead choosing to go to Ukraine, and later winding up at Monaco and Olympiacos, before Barcelona and Manchester City made him a superstar. 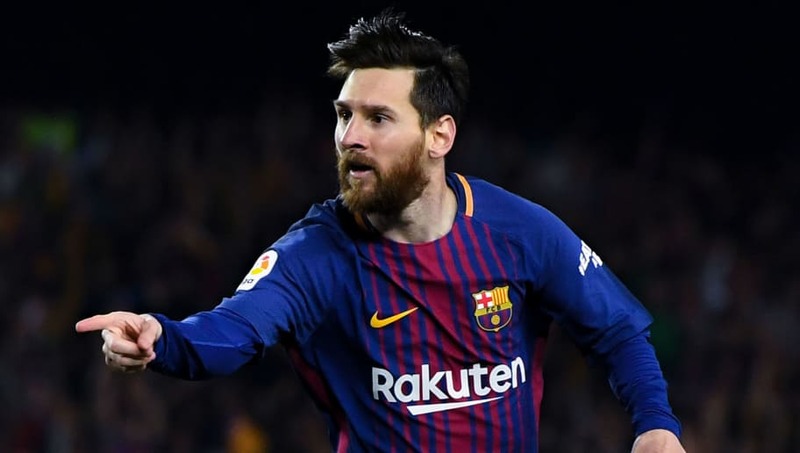 The story of Lionel Messi’s journey from his home town of Rosario in Argentina to the Barcelona at the age of 13 is one that had been told time and time again as the living legend continues to firmly cement his place in the pages of football history. Barcelona were initially reluctant to sign a foreign player so young, but after being issued an ultimatum their faith has been repaid with a club record 552 goals and 32 trophies.